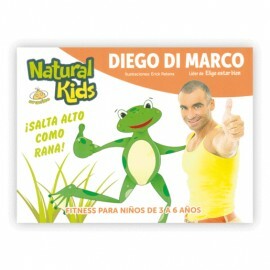 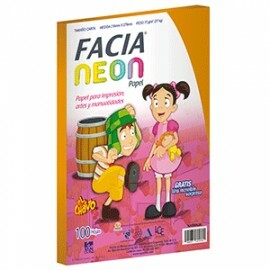 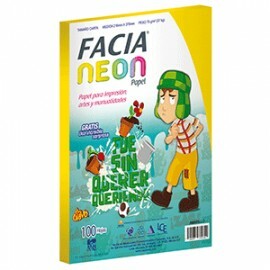 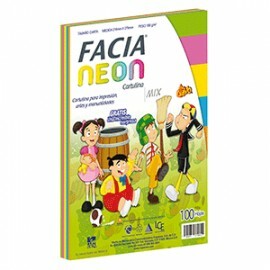 PAPEL TONOS NEON.COLOR NARANJATAMAÑO CARTA (8.5 X 11""")PAQUETE CON 100 HOJAS75 GR.INCLUYE UNA PLANILLA DE STICKERSLAZY TOWNESPECIAL PARA IMPRESIÒN, ARTES YMANUALIDADES. 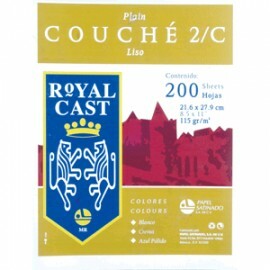 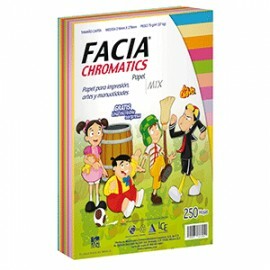 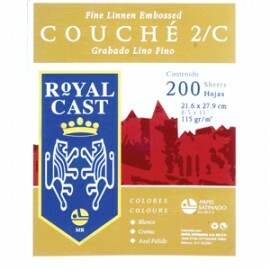 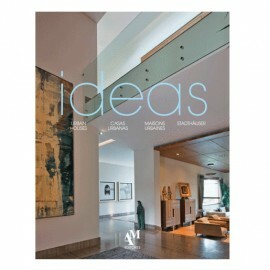 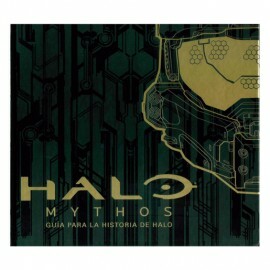 PAPEL COUCHÉ CON 200 HOJAS.GRABADO.115 GR.IDEAL PARA PAPELERÍA CORPORATIVAY PRESENTACIONES ESPECIALES.MULTIUSOS. 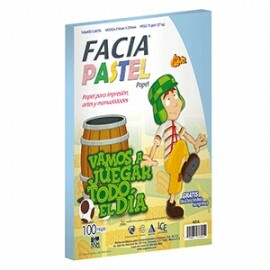 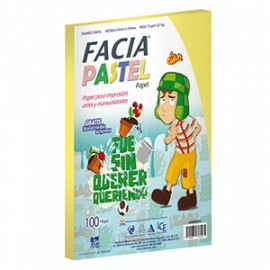 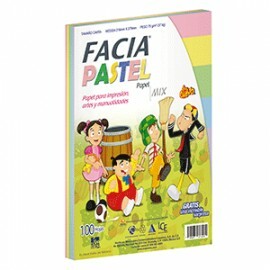 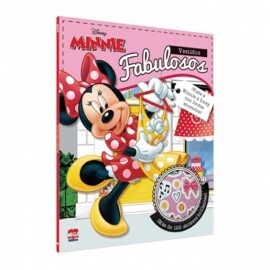 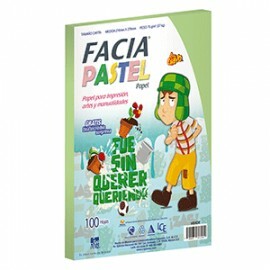 PAPEL MIX COLORES PASTELTAMAÑO CARTA (8.5 X 11""")75 GRINCLUYE UNA PLANILLA CON STICKERSLAZY TOWN.ESPECIAL PARA IMPRESIÒN,ARTES YMANUALIDADES.